And here is a big Thank You to Krystal for her template! To my friend Justine with PSP Addict who sent me this questionaire! Thank you hun, for your friendship over the years and always being there for me. 1. How long have you been using PSP? Since 2001, I stumbled across a talented tag maker and friend in MySpace that got me interested, Linda Lee We do not stay in contact near as much these days but for her talent, patience in teaching me and friendship I am forever grateful for, I love you always cookie! 2. How did I get into tag making, Scrap kits? For tag making, I was bored with MySpace. 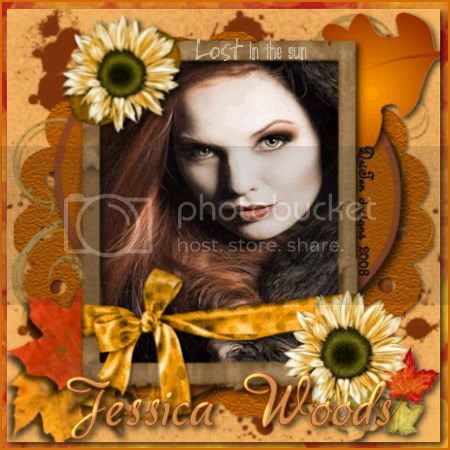 Scrap Kits, I have to thank my long time friend Jessica Her kits are amazing and inspiring. Passing on to three people. I think I am supposed to pass this on in blogs, but I'm passing on to three of my amazing friends on MySpace. This award is called the "Proximidade Award"
or "Friendship Around The World Award". Originally this award was written in spanish, but it translates to highlight blogs that are pleasing or special in some way, and also to extend the hand of friendship around the world. OMG! 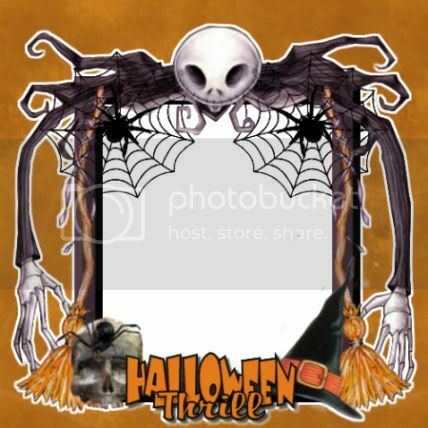 Vmoore Designs made a quick page from my Halloween Thrill scrap! This is the preview! Please visit her page to see her amazing work and snag this quick page! Thank you for to also for yet another award! I'm honored that every one feel's I deserve them! Hugs!